Eric joined the Association in 2010. 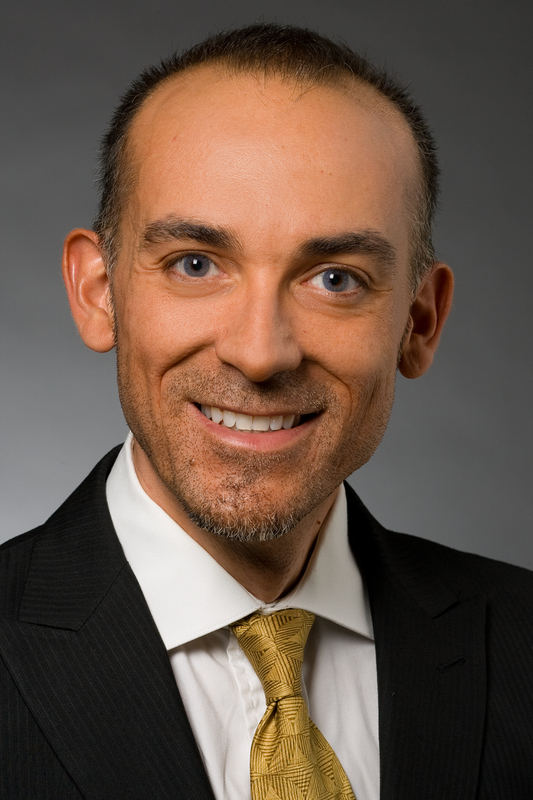 He was named as interim executive director in February 2019. He most recently served as deputy executive director. Previously, he served for 21 years as chief administrative officer in three South Carolina cities - Ridgeland, Walterboro and Newberry. During his tenure as a city manager, Eric served on the Association's board of directors as well as the board of trustees for the SC Municipal Insurance and Risk Financing Fund and SC Local Government Assurance Group programs. Eric has a bachelor's degree in urban studies from the College of Charleston and a master's in public administration from the University of South Carolina and the College of Charleston. Additionally, he holds a credentialed manager's designation from the International City/County Management Association and served as president of the South Carolina City/County Management Association in 2004. Patty joined the Association in 2017. Previously she was an engineering technician for Westinghouse Electric Company. She has more than 20 years of diversified administrative experience working for various municipalities and private companies. Patty provides administrative support to the Governmental Affairs and Communications Departments. Contact Patty through email at PAdams@masc.sc or by phone at 803.933.1259. Charlie joined the Association in 2018 and provides technical and support services to the municipalities of the Berkeley-Charleston-Dorchester, Lowcountry, Lower Savannah, Waccamaw, Santee Lynches and Pee Dee Councils of Governments regions. Prior to joining the Association, he served as the assistant city manager and, most recently, city manager with the City of Greenwood. Charlie has a bachelor's degree from Presbyterian College and a master's degree in public administration from the University of Georgia. Contact Charlie through email at CBarrineau@masc.sc or by phone at 803.354.4751. Jenny joined the Association in 2018. With nearly 20 years of experience, she provides community development and downtown revitalization technical assistance for Main Street South Carolina. Previously, Jenny served as a design services consultant with South Carolina Downtown Development Association where she assisted in design-related issues across the state. She also served as the executive director of Main Street Laurens for six years. Prior to joining Main Street South Carolina, Jenny was an instructor and associate coordinator with the Public History Program at West Virginia University for 10 years. Jenny has a master's degree in public history from the University of South Carolina, with a concentration in historic preservation. Melissa joined the Association in 1994 and worked as an administrative assistant. Melissa was promoted to junior staff associate for collection programs in 2007 to manage the Brokers Tax Collection Program. She also manages the Setoff Debt Collection Program and assists with the Insurance Tax Collection Program and the Telecommunications Tax Collection Program. Melissa is a graduate of the Strayer University with a bachelor's degree in business administration. Contact Melissa through email at mbrown@masc.sc or by phone at 803.933.1201. With 13 years experience in information technology, Virginia joined the Association in June, 2006. Virginia is responsible for recommending, implementing and overseeing the use and maintenance of systems that improve the association’s operations and delivery of services to member cities. Virginia holds a bachelor’s degree from University of North Carolina at Chapel Hill and is a certified Project Management Professional with the Project Management Institute. She achieved the designation of Certified Government Chief Information Officer in 2009 through the SC Local Government Information Technology Education and Certification Program. Contact Virginia through email at VButler@masc.sc or by phone at 803.933.1278. 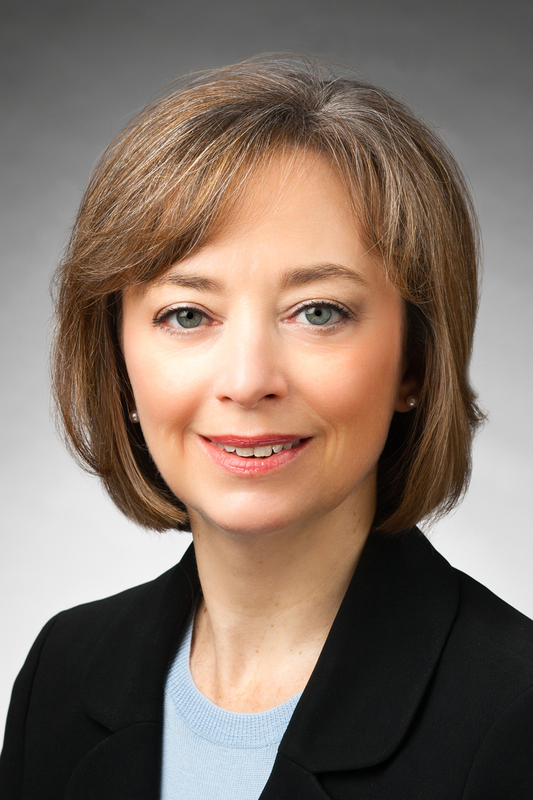 Terri Camp joined the Municipal Association in 2014. In 2019, she became a senior claims adjuster. She is a graduate of Columbia College and has been a licensed, multiline adjuster for 28 years. Terri has worked in the legal industry as a paralegal and in the insurance industry as a staff and independent adjuster. She has extensive experience that includes litigation in the trucking and transportation industry, tort matters, insurance fraud investigations, medical malpractice and product liability cases. Before her employment with the Municipal Association, Terri was a senior consultant with the state Insurance Reserve Fund. Contact Terri through email at TCamp@masc.sc or by phone at 803.933.1272. 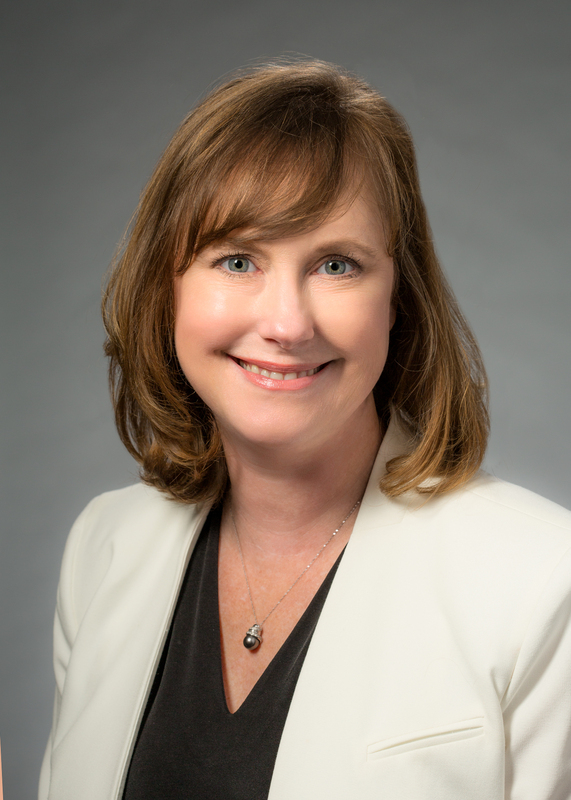 Melissa joined the Association in 2007 and represents the interests of South Carolina cities and towns in the General Assembly providing research and testimony on issues related to the efficient and effective governance of SC municipalities. Melissa attended Mary Baldwin College and earned a bachelor's degree in history and a master's in business administration from USC. She brings more than 16 years of state government experience with the Budget and Control Board. Elizabeth joined the Association in 2013. She provides support for four of the affiliate programs offered by the Association. Before coming to the Association, she was the office manager at Pennington Law Firm, LLC. She earned a bachelor’s degree in psychology and a master’s degree in early childhood education from the University of South Carolina. Contact Elizabeth through email at ECopeland@masc.sc or by phone at 803.933.1257. Caitlin joined the Association in 2016 and is the manager of the Collections department. Prior to joining the Association, she was the city administrator of Landrum, SC. Caitlin earned a bachelor's degree in communication studies and political science from Clemson University and a master's degree in public administration with an emphasis in local government and urban studies from the College of Charleston. Russell joined the Association in 2018. He is responsible for the publication of Uptown, the Association's monthly magazine-style publication, and a variety of digital training and outreach resources. Previously, Russell was a public information director for the SC Public Employee Benefit Authority and the public information officer for the City of Hartsville. He received a bachelor's degree in communications from Clemson University and a master's degree in journalism and mass communications from the University of Georgia. Contact Russell through email at RCox@masc.sc or by phone at 803.933.1206. Krystal joined the Association in 2000. She manages all technology operations for the Association which includes planning, implementing, and maintaining all voice, data and network computer systems. She also provides technical assistance to the Association staff. Krystal has an associate degree in computer technology with a major in telecommunications systems management from Midlands Technical College. She achieved the designation of Certified Government Chief Information Officer in 2009 through the SC Local Government Information Technology Education and Certification Program. Previously, she worked with the SC Vocational Rehabilitation Department and Richland County School District One. Contact Krystal through email at KDailey@masc.sc or by phone at 803.933.1249. Deanna joined the Municipal Association in 2016 as a senior adjuster. She has more than 12 years of claims handling experience and has worked in both the private and public sectors. Prior joining the Association, Deanna was a senior consultant with the South Carolina Insurance Reserve Fund. She has a bachelor's degree in business administration from Claflin University and a masters' degrees in management and human resources management from Webster University. She also obtained the Senior Claims Law Associate designation from the American Educational Institute, Inc. Contact Deanna through email at DDavis@masc.sc or by phone at 803.933.1242. Tony joined the Municipal Association as a senior adjuster in 2014. In 2019, he became a claims analyst. He has more than 23 years of experience as a Workers’ Compensation claims adjuster with the last three years managing high exposure claims in the Resolution Claims Unit for QBE North America for the states of North Carolina, South Carolina, Tennessee, Virginia and West Virginia. He is a graduate of the University of South Carolina with a bachelor’s degree in business management. Tony also served on the board for Kids Chance of South Carolina through the Workers’ Compensation Commission. Contact Tony through email at TDesChamps@masc.sc or by phone at 803.933.1266. Lisa Dunkley joined the Association in 2019 as an accountant for risk management services. She most recently worked as an accounting administrator at AAC Utility Partners, LLC for more than ten years and also worked as a business manager at Pinnacle Consulting, LLC for the last two years. Lisa received a bachelor's degree in business administration from the University of South Carolina. Contact Lisa through email at LDunkley@masc.sc or by phone at 803.933.1237. Casey joined the Association in 2006. She is responsible for the Association’s grassroots strategy for legislative issues and is the organization’s primary contact with the news media. Previously, she was the legislative liaison at South Carolina First Steps to School Readiness and advocacy and public awareness coordinator at the SC Campaign to Prevent Teen Pregnancy. Casey is a graduate of the College of Charleston and holds a master’s degree from the University of South Carolina in social work and public administration. Urica joined the Municipal Association in 2011 and is responsible for distance learning and training programs. She came to the Association from South Carolina ETV, where she worked for nine years as a multimedia producer and web project leader. Urica earned a bachelor’s of fine arts from Clemson University and a master’s of media arts from the University of South Carolina. Contact Urica through email at ufloyd@masc.sc or by phone at 803.354.4754. Susan joined the Association in 2004 as an intern for the Finance department. In 2007, she was hired as junior staff associate for collection programs. Currently she manages the Telecommunications Tax Collection Program. She also assists with the Brokers Tax Collection Program, the Insurance Tax Collection Program and the Setoff Debt Collection Program. Susan is a graduate of the University of South Carolina with a bachelor's degree in English and a minor in public relations. Contact Susan through email at SGainey@masc.sc or by phone at 803.933.1255. Amy joined the Association in 2011. She works as an administrative assistant for the Risk Management Services area. She previously worked as an administrative assistant for the Advocacy and Communications department for three years. Prior to joining the Association, Amy worked with Capital City Holding Company, Inc. and Davis-Garvin Agencies for 20 years as an administrative assistant. Contact Amy through email at AGillian@masc.sc or by phone at 803.354.4774. Joy joined the Association in 2008. She is a University of South Carolina graduate with bachelor's degrees in finance and insurance/risk management with a minor in criminal justice. In 2012, she received a master's in business administration from the University of South Carolina. She also received associate designations in risk management for public entities and information technology from the Insurance Institute of America. Joy provides technical support to members of the Risk Management Services programs. Contact Joy through email at JGloster@masc.sc or by phone at 803.933.1289. Jennifer joined the Association in 2013 as a part-time accountant in the finance department. In 2015, she became the financial manager for Risk Management Services. She is a CPA and earned her bachelor's degree in accounting from Georgia College and State University. She has more than 25 years of accounting experience as a tax preparer and auditor of governmental and nonprofit agencies. Jennifer has also held the position of finance director for a public school district and a private school in Macon, Georgia. Contact Jennifer through email at JGray@masc.sc or by phone at 803.933.1260. Sue joined the Municipal Association as a senior adjuster in 2014. However, she has worked on the SC Municipal Insurance Trust account since 2002 as an adjuster with Companion Third Party Administrators. Contact Sue through email at SGrist@masc.sc or by phone at 803.933.1269. Ashleigh joined the Association in 2015. She has 12 years of administrative and paralegal experience working in the legal field. Ashleigh graduated from the University of South Carolina with a bachelor's degree in journalism and mass communications. She provides program and creative support to the Association. Contact Ashleigh through email at AHair@masc.sc or by phone at 803.933.1288. Venyke joined the Association in 2014 to provide risk management and technical assistance to the members of the SC Municipal Insurance Trust and the SC Municipal Insurance and Risk Financing Fund. Prior to becoming the loss control manager for risk management services, she served as the human resources director for Orangeburg County. She has more than 14 years of human resources and risk management experience in both the public and private sectors. She earned her Professional in Human Resources certification from the HR Certification Institute. Venyke holds a bachelor’s degree in organizational management from Claflin University. Meredith joined the Association in 2008. In 2019, she became the communications manager. Previously, she was the communications director for the Manufactured Housing Institute of South Carolina. Meredith is a graduate of the University of South Carolina and holds a bachelor's degree in visual communications. Meredith manages the Association's communication efforts and directs the creative and design of the Association's various publications, affiliates and events. Contact Meredith through email at mhouck@masc.sc or by phone at 803.933.1215. Having worked 11 years in the hospitality industry, Ken joined the Association in 2005. Ken brings a strong background in the food and beverage industry to the Association as well as experience working with meeting planners from around the country as both a catering manager and director of sales. Most recently, he worked for the Hilton in Greenville, SC, as its sales manager. He grew up in Marion, SC, and graduated from Francis Marion University with a Bachelor of Arts in theatre. Myan joined the Association in 2008. Myan has 15 years administrative experience with various companies. She provides administrative support to the Brokers Tax Collection Program, Insurance Tax Collection Program, Setoff Debt Collection Program and Telecommunications Tax Collection Program. Contact Myan through email at mjencks@masc.sc or by phone at 803.933.1229. Meredith joined the Association in 2009 and served as a loss control consultant. In 2018, she became the underwriting manager for the SC Municipal Insurance and Risk Financing Fund and SC Municipal Insurance Trust Fund. She has more than 16 years of experience in the insurance field and earned an associate degree in risk management for public entities. Meredith serves on the board of the South Carolina Public Risk Management Association. She is a graduate of the College of Charleston and holds a bachelor's degree in biology. Brenda joined the Association in 2014, as associate claims adjuster. Prior to joining the Association, Brenda was employed with Sedgwick Claims Management and Companion Third Party Administrators. She has 20 years of experience in the insurance industry working in property and liability, and Workers’ Compensation. Brenda graduated from Cowley Saint John in Oxford, England. Contact Brenda through email at BKegler@masc.sc or by phone at 803.933.1268. 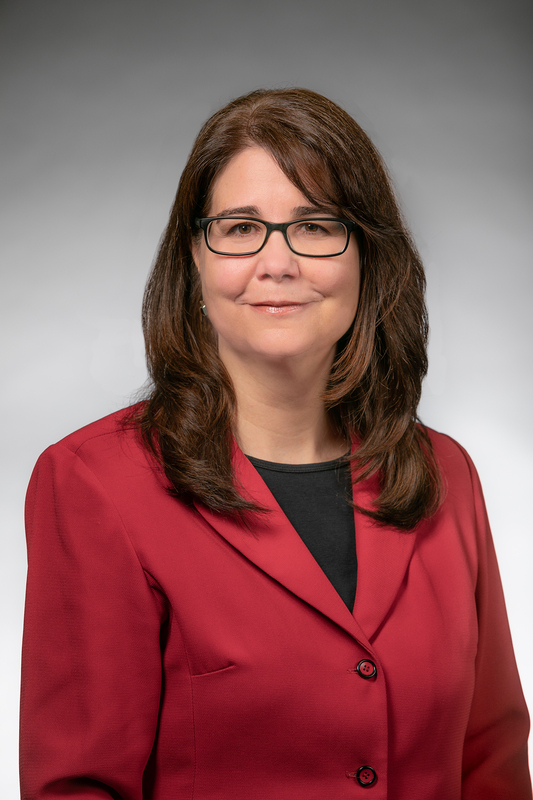 Anita Lancaster joined the Municipal Association in 2019 and oversees the business license renewal process. Before coming to the Association, Anita worked at AFLAC Group as an electronic file specialist and Colonial Life for 15 years as a risk management specialist. She is a graduate of the University of South Carolina with a bachelor's degree in business administration. Contact Anita through email at ALancaster@masc.sc or by phone at 803.933.1238. Amy began working at the Association in 2002. She is responsible for implementing and overseeing risk management systems, web-based member portals and other initiatives that helps deliver information to members. A graduate of the University of South Carolina with a double major in marketing and entrepreneurial management, Amy received an associate degree in risk management for public entities from the Insurance Institute of America and a master's in public administration from the University of South Carolina. Before joining the Association in 2007, Cindy spent seven years working for Sedgwick and Companion as both a claims adjuster and a claims supervisor on the SC Municipal Insurance and Risk Financing Fund. As claims manager, Cindy oversees both the SC Municipal Insurance and Risk Financing Fund and the SC Municipal Insurance Trust. She works as a liaison for the members. Cindy is a graduate of Clemson University with a bachelor’s degree in administrative management. She also earned a master’s degree in business administration from Strayer University in Washington, D.C. Cindy holds the Associate in Claims designation from the Insurance Institute of America and the Chartered Property Casualty Underwriter designation from The American Institute for Chartered Property Casualty Underwriters. Connie joined the Municipal Association in 2010 as senior adjuster. Prior to that, she worked on the SC Municipal Insurance and Risk Financing Fund's account as a claims supervisor and adjuster with Companion Third Party Administrators. Connie has more than 20 years of experience as a multiline adjuster. She is a graduate of Indiana University of Pennsylvania and past president of the Columbia Claims Association. She obtained the Associate in Claims designation from the Insurance Institute of America. Contact Connie through email at cmartin@masc.sc or by phone at 803.933.1262. Shirley joined the Association in 2002. 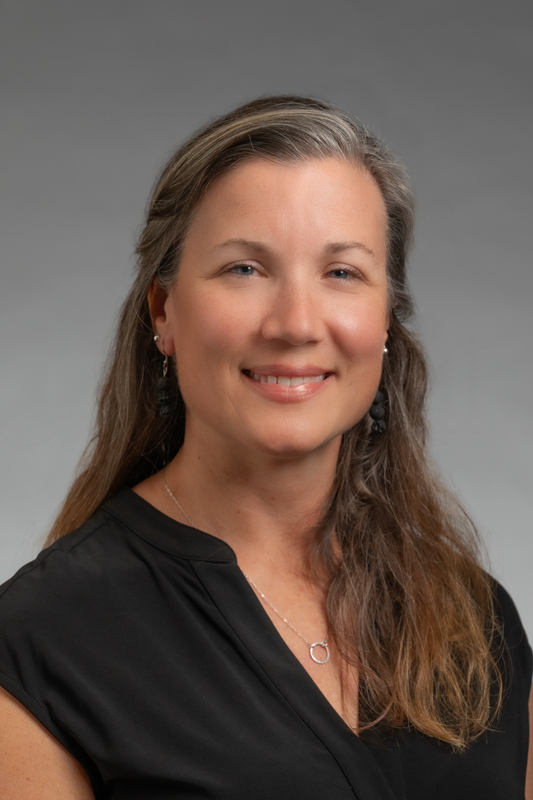 She oversees the Solomon accounting system and supervises the accounts payable and receivable functions, financial report development and financial reporting, and accounting for the Association, SC Association of Municipal Power Systems and Gervais Street Associates. She is a CPA and has earned her master's in business administration as well as the Fellow Life Management Institute designation. Shirley previously worked with the Tidwell Agency, Inc., a multi-line independent insurance agency, as office manager. Prior to that position, she spent more than 10 years in accounting, financial reporting and project management for Colonial Life. Contact Shirley through email at SMiller@masc.sc or by phone at 803.933.1226. Lynn joined the Association in 2007. She provides accounts payable support to the Finance Department. Lynn previously worked with Shealy Electrical Wholesalers. Prior to that position, she spent 12 years with Richtex/Hanson Brick. Contact Lynn through email at Lmiller@masc.sc or by phone at 803.933.1232. Lea Ann joined the Association in 2008. She has 10 years of administrative experience with Capital City Holding Company, Inc. and Davis Garvin Agencies. She provides administrative support for SC Municipal Human Resource Association, SC Association of Stormwater Managers, SC Community Development Association, SC Municipal Attorneys Association, Municipal Court Administration Association of SC and Municipal Technology Association of SC. Contact Lea Ann through email at lmitchell@masc.sc or by phone at 803.933.1254. Fremont joined the Association in 2011, bringing 10 years of experience in information technology. He is responsible for providing end user information technology support for internal and external customers, analyzing data, creating queries and conducting quality assurance analysis. Before coming to the Association, Fremont spent six years in public television as a senior applications analyst at South Carolina ETV. He holds a bachelor’s degree in computer engineering from the University of South Carolina and a certificate in local area network technology from Midlands Technical College. Contact Fremont through email at fnelson@masc.sc or by phone at 803.933.1236. Stephanie joined the Association in 1999 and directs all finance and accounting functions of the Municipal Association and its affiliates, as well as Gervais Street Associates and Municipal Insurance Services. She is a CPA and earned bachelor's degrees in both accounting and business administration from Columbia College. Prior to joining the Association, she worked as an auditor and consultant for local accounting firms and was associated in such roles with the Association for approximately nine years. Vernessa joined the Municipal Association in May 2018. Prior to joining the Association, Vernessa began her career as a radio announcer in Columbia and Charleston, SC. She also held a wide variety of other positions at BIG DM radio station. In addition to her radio experience, Vernessa has four years administrative experience in various industries. She is a graduate of the University of South Carolina with a bachelor's degree in journalism. Vernessa welcomes and directs visitors to the Municipal Association and the tenants maintaining office space at 1411 Gervais Street. Contact Vernessa through email at VPendergrass@masc.sc or by phone at 803.933.1200. Jodi joined the Association in 2015. She has nine years of experience in payroll processing, bookkeeping and tax reporting. She earned a bachelor’s degree in business administration from Trinity College in Vermont and an advanced accounting certificate from Champlain College. Jodi processes payroll, handles accounts receivable and completes other finance duties for the Association. Contact Jodi through email at JPendris@masc.sc or by phone at 803.933.1211. Summer joined the Municipal Association in 2011 and is responsible for human resources and facility management for the Association. She came to the Association from South Carolina Bank and Trust, where she worked in Human Resources. Summer earned a bachelor’s degree in business administration from the College of Charleston and holds a PHR certification. Contact Summer through email at srandall@masc.sc or by phone at 803.933.1248. Joining the Association in 2005, Heather directs the Association's insurance programs -- the SC Municipal Insurance Trust and the SC Municipal Insurance and Risk Financing Fund and the Association's retiree health care program, the SC Other Retirement Benefits Employer Trust. Prior to becoming the director of risk management services, Heather served as the risk management chief financial officer for more than five years. From 1996 to 2005, Heather worked for the City of Vacaville, CA. Heather serves on the board of directors of both the National League of Cities Mutual Insurance Company and the SC Self Insurers Association. She is a CPA and graduate of the University of South Carolina. She received her master's degree in business administration from California State University. Harriett Robinson joined the Association in 2019 as a senior claims adjuster. She has extensive experience as a lost time workers' compensation claims adjuster. She most recently worked as a workers' compensation claims representative at Sedgwick Claims Management Services adjusting lost time claims in nine jurisdictions. Contact Harriett through email at HRobinson@masc.sc or by phone at 803.933.1263. Jeff joined the Association in 2013 and provides technical and support services to the municipalities of the Appalachian, Catawba, Central Midlands and Upper Savannah Councils of Governments regions. Jeff also is the staff liaison for the Municipal Finance Officers, Clerks and Treasurers Association and the Municipal Clerks and Treasurers Institute. Prior to joining the Association, he served as a Geographic Information Systems analyst and regional planner with the Upper Savannah Council of Governments and as an economic development coordinator, assistant city manager and, most recently, city manager with the City of Newberry. Jeff has a bachelor’s degree in geography and a master’s degree in public administration from the University of South Carolina. Eric Shytle joined the Association in 2019. He previously worked for the City of Sumter as the chief of staff for two years and as the general counsel for the last six years. 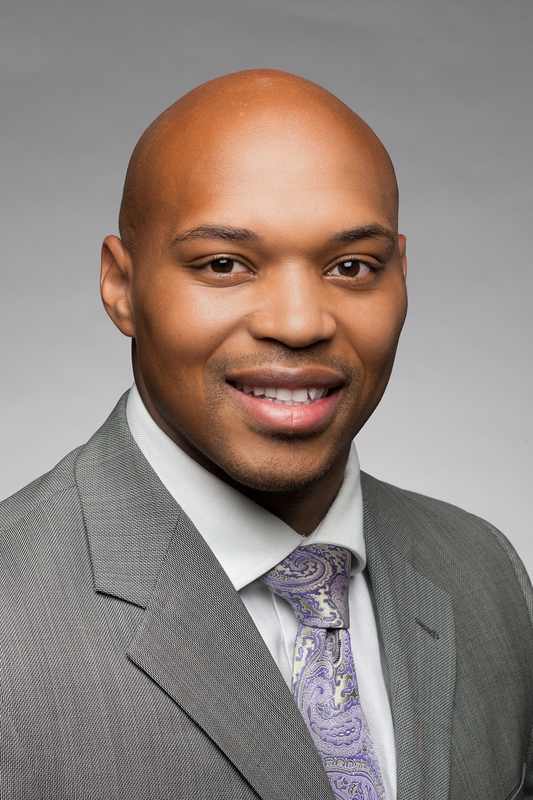 Eric also served as an attorney and shareholder with the Haynesworth Sinkler Boyd law firm for 12 years. He received his bachelor's degree from the University of Georgia, his Juris Doctor from the University of South Carolina School of Law and his master's in public administration from the University of North Carolina, Chapel Hill. Contact Eric through email at EShytle@masc.sc or by phone at 803.933.1214. 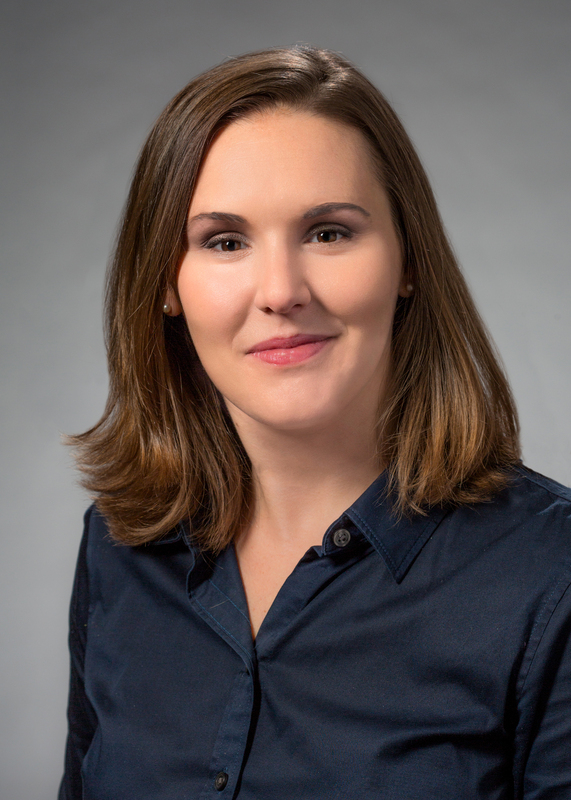 Chassidy Sistrunk joined the Association in 2019 as an underwriter. She comes to the Association with more than five years of experience with South Carolina Farm Bureau. Her most recent position being a policy analyst. Chassidy is a graduate from the University of South Carolina – Aiken with a bachelor's degree. Contact Chassidy through email at CSistrunk@masc.sc or by phone at 803.354.4755. Scott’s role on the legislative team focuses on researching, analyzing and reporting on long-range municipal legislative proposals and building relationships and strategies for implementing these proposals. His career includes experience as a political writer on Capitol Hill, work as a human resource and information technology director, as a town manager in North Carolina and as a city manager in South Carolina. 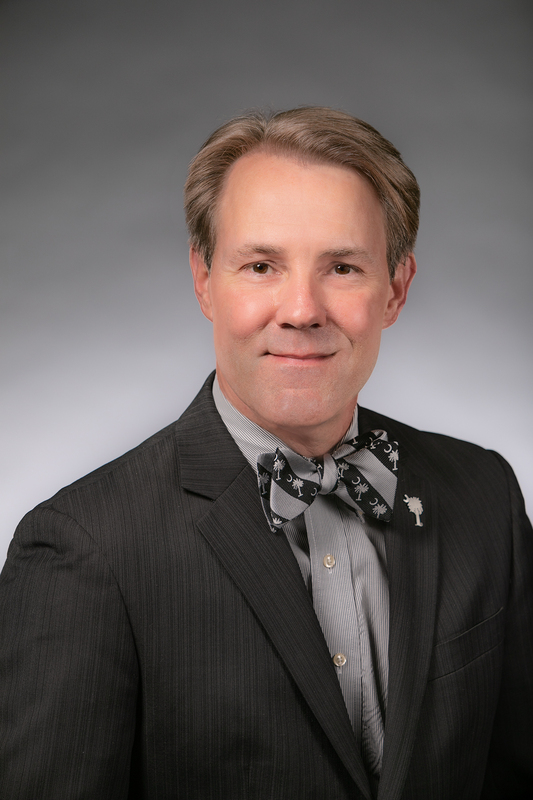 Scott received a bachelor's degree in history and political science from Winthrop University and a master’s degree in public administration from George Mason University. Sara joined the Municipal Association in 2014. She provides support for four of the affiliate programs offered by the Association. Previously, Sara was the executive director of alumnae relations at Columbia College. Prior to that, Sara worked for eight years as a constituent services specialist for U.S. Senator Lindsey Graham. Sara is a graduate of Columbia College with a bachelor’s degree in English. Contact Sara through email at ssnell@masc.sc or by phone at 803.933.1240. Christine Sumter joined the Association in 2008. She is working toward her degree in public relations at Columbia College. Christine has more than 15 years of administrative experience in both the private and public sector, with the majority of her professional experience earned working with The Sisters of Charity Foundation of SC. She provides administrative support for Hometown Legislative Action Day, the Association's Annual Meeting, SC Utility Billing Association and Main Street SC. Contact Christine through email at csumter@masc.sc or by phone at 803.933.1208. Tiger joined the Association in 2013. In 2019, he became the director of governmental affairs. Tiger practiced law for nine years before joining the Association where he advocates on behalf of the 271 cities and towns of South Carolina before the General Assembly. Tiger graduated with honors from Morehouse College with a bachelor of science in Mathematics, and earned his Juris Doctor from the University of Virginia before returning to his hometown of Columbia, SC. Todd joined the Municipal Association staff in 2015 as public safety loss control consultant for Risk Management Services. He provides loss control support for the Association's two risk management programs—the SC Municipal Insurance Trust and the SC Municipal Insurance and Risk Financing Fund. Todd previously worked as the risk manager for Orangeburg County. Prior to that, he worked for 15 years as a law enforcement officer for both the South Carolina Department of Natural Resources and Orangeburg County, achieving the rank of lieutenant. In addition, Todd worked for 18 years as a part-time paramedic crew chief, hazardous materials technician and rescue technician with the Orangeburg County's Emergency Services Department. Contact Todd through email at TWilliams@masc.sc or by phone at 803.354.4764. Rem joined the Association in 2015 as a senior claims adjuster. Prior to that, he worked for RJMW Claim Services as the senior general adjuster for the central South Carolina. He also worked for Seibel's Insurance Technology & Services as a property adjuster servicing South Florida claims. Rem has more than 10 years of experience as a multiline adjuster. Contact Rem through email at RWilliams@masc.sc or by phone at 803.933.1253. Margie joined the Association in 2017 and provides administrative support to the education and training programs. Previously, she worked for the University of South Carolina for 10 years as an administrative assistant and training coordinator. Margie is a graduate of University of South Carolina with a bachelor's degree in business administration. Contact Margie through email at MWingard@masc.sc or by phone at 803.933.1276. 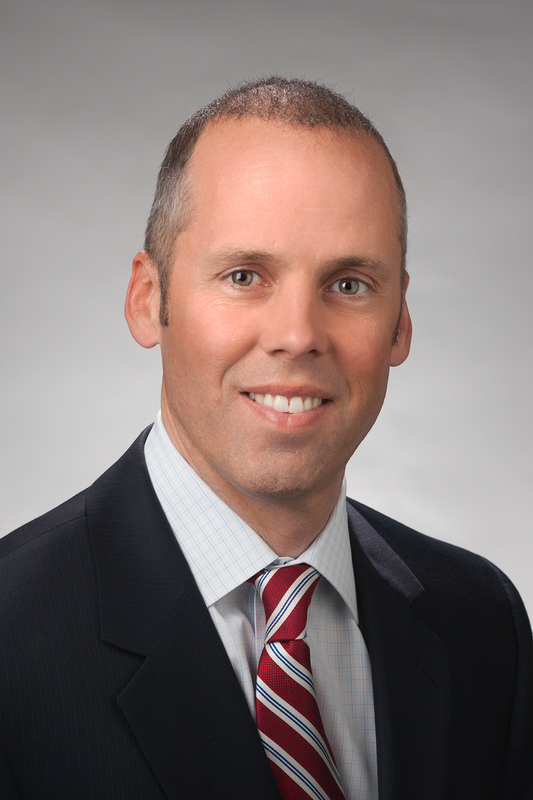 Mike joined the Municipal Association as a senior adjuster in 2014. He has more than 19 years of experience as a workers’ compensation claims adjuster with the last 14 years managing workers’ compensation claims for the Uninsured Employers’ Fund for the State of South Carolina. He is a graduate of the University of South Carolina with a bachelor’s degree in finance. Contact Mike through email at MWoodall@masc.sc or by phone at 803.933.1265.